Many animals are surrendered to shelters each year, simply because their owners have difficulty finding pet-friendly rental properties. SFAHS knows that pets are part of your family, and wants to make sure that you can stay together in your happy home. This resource guide links renters to helpful apartment/house rental search guides that provide up to the minute information on the properties that allow pets. Allow as must time as possible for your housing search. 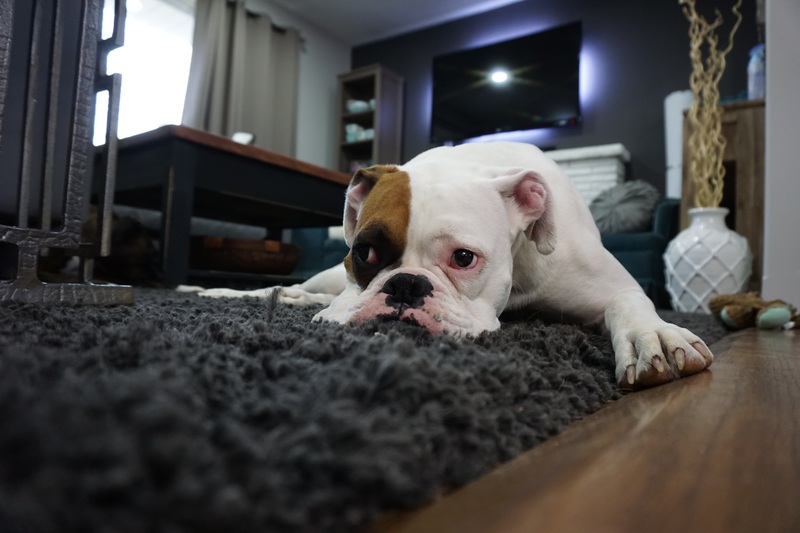 It may take longer to find a pet-friendly rental and you don't want to be caught in a situation where you don't have housing for you or your pet! Research pet-friendly rental listings online, in your local community apartment guidebook, or through recommendations from friends and family. Be an exemplary pet owner and renter. Follow your rental property pet rules and work with your pet's behavior to prevent property damage. Have your pet spayed or neutered to reduce the likelihood of behavior issues, and always clean up after your pet. Not only will this keep your current landlord happy, but you may also be able to get a letter of reference from them if you need to relocate. Create a pet resume. This gives you a chance to highlight the positive aspects of your family pet and to show how you will be a responsible pet owner. If you invite landlords to meet your groomed, well-behaved pet, they'll learn in person how much a part of your family they are! Don't sign a lease that says "no pets allowed" even if the landlord says it's ok. Make sure any written "no pets" language is crossed off or replaced with wording that allows your pet. You and the landlord should initial the changes. Expect a pet deposit or additional monthly fee with a pet-friendly rental. Make sure they are outlined clearly in the lease and that you budget for them in your pet expenses. If your landlord says you and your pet must leave, review the terms of your lease. If you believe you need help reviewing these forms, please reach out to a lawyer. Seek help if you find yourself faced with eviction or the loss of your pet. Ask friends and family to help with temporary housing or care of your pet while you search for new housing. Make sure you check the pet guidelines of your rental. Many rental properties may be pet-friendly, but have a set of standards your pet must fit into. Your rental property may also have a list of unaccepted pet breeds. Do not hide your pet in your apartment if your landlord does not allow pets. Do not threaten to sue or take legal action in an attempt to change the policy of an apartment complex. Do NOT forge or fake an emotional support animal letter in an attempt to force a landlord to accept your pet. Do NOT forge or fake that your animal is a service animal in an attempt to force a landlord to accept your pet. Make sure to choose the search options for rentals that allow pets and review the terms of each listing for the type and the number of pets allowed. If you are unsure, give the renter a call and ask about their pet policy and restrictions.